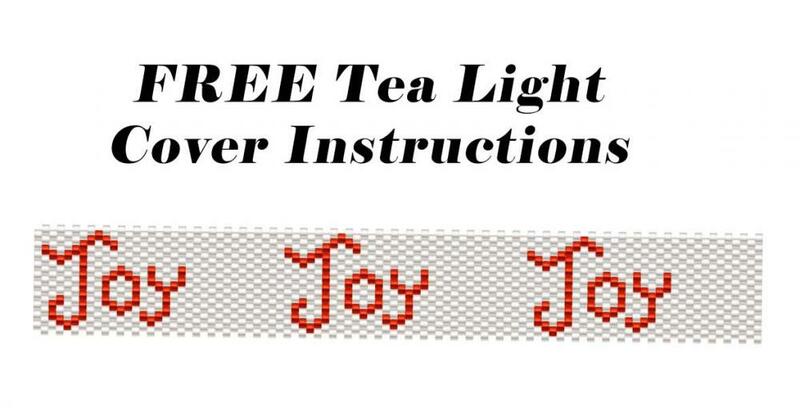 These FREE Instructions give you a step by step approach to complete my new Tea Light Cover patterns using Tubular Peyote stitch with size 11 Delica beads. Also included is your first tea light cover pattern. Enjoy! Remember, for safety reasons never leave a lighted candle unattended!